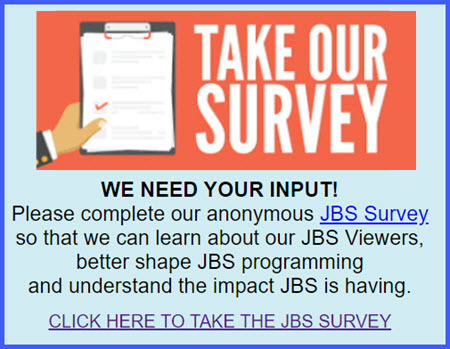 Obtain endowment funds to help underwrite and guarantee JBS’ key philosophical programming—news and event coverage which portray the state of Israel and its actions and policies honestly and fairly; which allow Israelis to speak in their own voices; and which thereby allow American audiences to formulate informed opinions on the Jewish state. JBS offers news and analysis from a Jewish perspective—a unique view which is not offered anywhere else on American television. 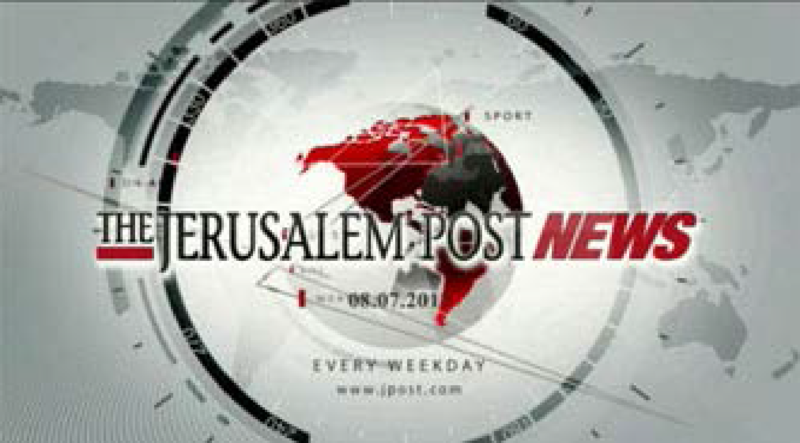 JBS news programming includes: a daily Israeli newscast from the Israel Broadcasting Authority; JBS original reports on Monday through Friday, covering stories on the issues facing the Diaspora and Israel; Jerusalem Post News, a three minute newscast daily from Israel; JBS’ In The News—half hour interviews with newsmakers who comment on current Jewish events; Talking Out Loud with reporter Micah Halpern hosting a weekly review of Op-Ed pieces related to Israel and Jewish news; and special coverage of major events in the Jewish community and times of conflict in Israel. JBS seeks a generous gift of $1,000,000 to endow our news and analysis programming and to help ensure that this one source of honest and fair reporting on Israel is available to American audiences in perpetuity. A gift of $1,000,000 will support expenses including on-air talent; editing; production; acquisition; marketing and promotion of news and analysis programming. 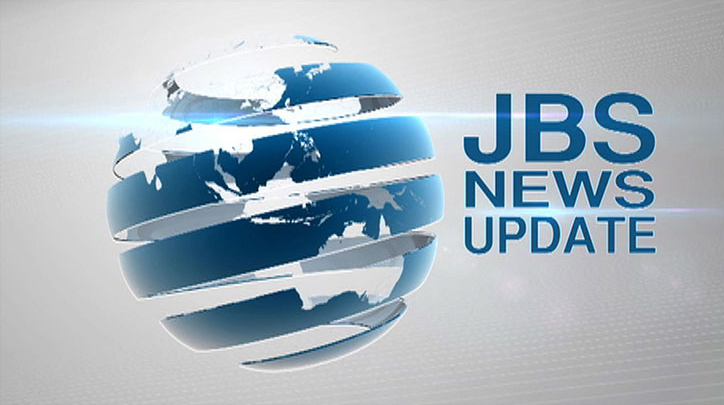 With this endowment, JBS will expand In The News to a full hour news program and underwrite additional expenses to hire a weekend anchor and editor/camera person. 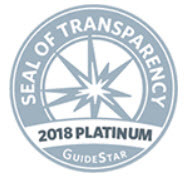 Recognition will include on-air listing of donor as the principal funder of all JBS news and analysis programming in perpetuity; as well as recognition on the JBS website; brochures and written materials; and any all other appropriate media. JBS will also formally announce this significant gift to the broader community through a professionally appointed public relations campaign.